Customers don’t know what they want until we’ve shown them. And Apple has remained true to that quote, for the most part. After all, Apple is a trendsetter in its own regard, pushing new technologies into the mainstream market with the launch of a single product (until a few years ago at least). However, it hasn’t gotten to where it is today without a few mishaps even if it has had a lot fewer of them then most other companies. Some of those mishaps also involve doing things that the company was hell-bent on never doing to adhere to the wishes of its customers. It may be good in the long run for Apple fans that the company backtracks on its own words to give its fans what they want, but it is an oversight on Apple’s part. They simply underestimated the demand for certain features enough to shrug them off as being unimportant for Apple devices, and now they have to follow the rest of the market (Apple iPhone X with an OLED screen anyone?). Not many people know this, but Steve Jobs originally denied that Apple was working on a phone in 2004. However, now we all very well know that Apple was indeed working on a phone, one that would change the world of smartphones forever. The year was 2010. Samsung had released the very first Galaxy S with a 4-inch screen, while other manufacturers like HTC and Motorola had their own 4.3-inch phones in the market. And while the rest of the world debated the use of giant screens, Steve Jobs said point blank that, “No one’s going to buy” a big phone. He even joked about the 5.5-inch Galaxy Note series from Samsung claiming how his company would never go for such large sized phones. In 2010, Samsung had released its own 7-inch tablets to rival the iPad. The 7-inchers from Google and Amazon were all the craze back then. Steve Jobs, however, wasn’t of the opinion that smaller tablets will ever be viable products and he was against Apple ever making one. We all know how that turned out a few years later when Apple released the iPad Mini. Steve was a known hater of styluses. In fact, one of the first things he did after coming back to Apple in 1997 was to kill the Newton, a stylus-using tablet-like device. Fast forward to 2015, and Apple released the “Apple Pencil” for the iPad Pro. 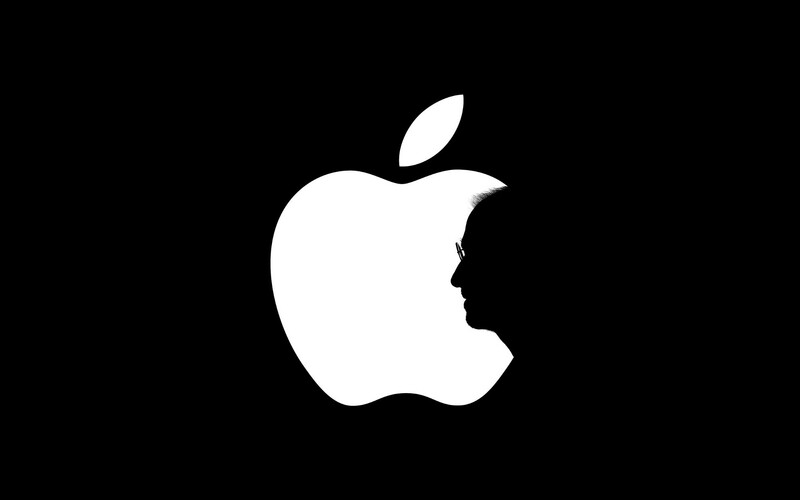 There are a number of other things which Apple has changed its angle on since the sad demise of Steve Jobs. Skeuomorphism, the design concept of making objects on the screen resemble their real-life counterparts, was a big part of Apple’s design ideology but was ditched by Apple when it introduced iOS 7. Apple has now also started to get involved in philanthropic causes under the leadership of Tim Cook as the CEO — something Steve Jobs shut down during his tenure. Quality is a moot point used by Apple fans. You are paying for a flagship phone, ofcourse you ll have ‘quality’ but same goes for almost every other flagship phone from companies other than Apple (looking at upcoming Nokia 9 and Samsung). And the S version of any model is always better in quality than the previous one. Where’s the logic in that? People pay so much for a mediocre variant and then they release a new one with S for a bit more price and good quality? Marketing gimmicks at their best and then we talk about quality. Don’t forget the ‘bendy’ iPhone 6. As for stability, there are bugs after every update and whatnot. I have seen iPhones die in the hands of my friends. So to label them as stable is a bit too much.